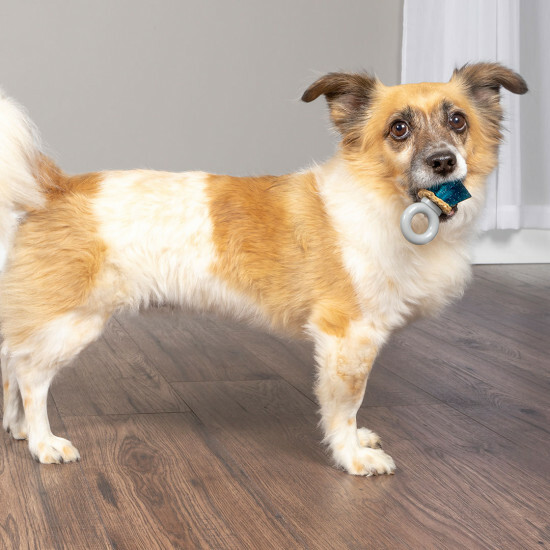 The Jewel Pop Toy is a fun and durable treat-holding chew toy for dogs. 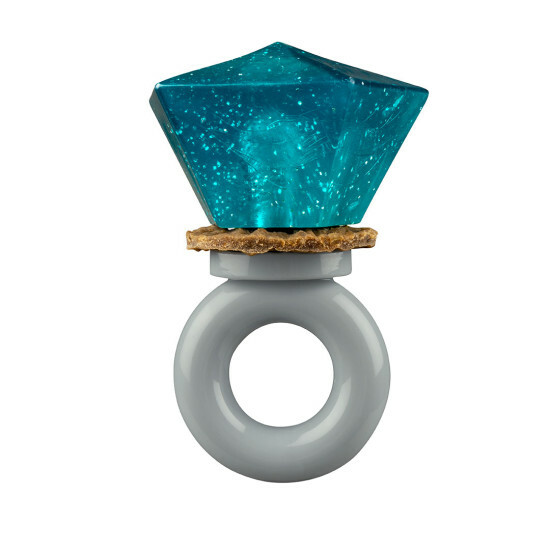 The ring is made from tough nylon and the sparkling jewel is made from sturdy thermoplastic rubber, the same material that makes the soles of your favorite running shoes durable. 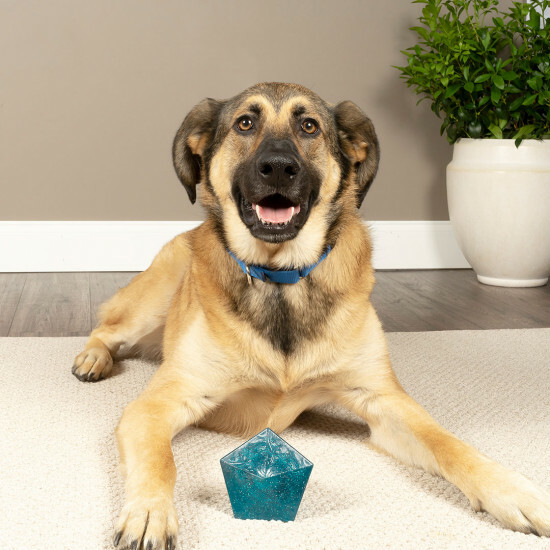 The Jewel Pop holds an irresistible PetSafe® rawhide treat ring that can be replaced again and again. 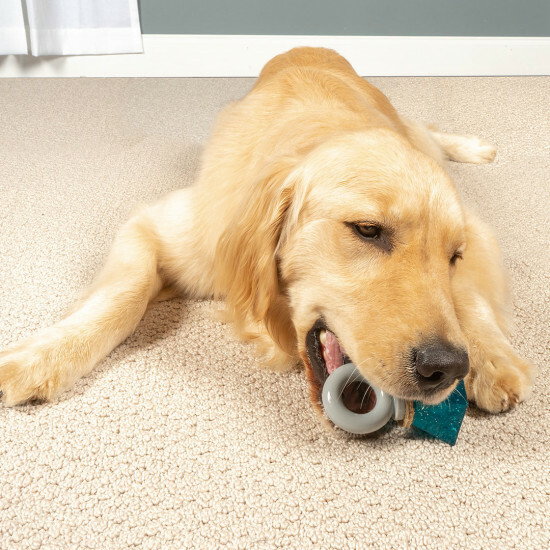 Simply unscrew the jewel from the post, slip one rawhide treat ring onto the post and screw the jewel back on for long-lasting engagement with a tasty reward! 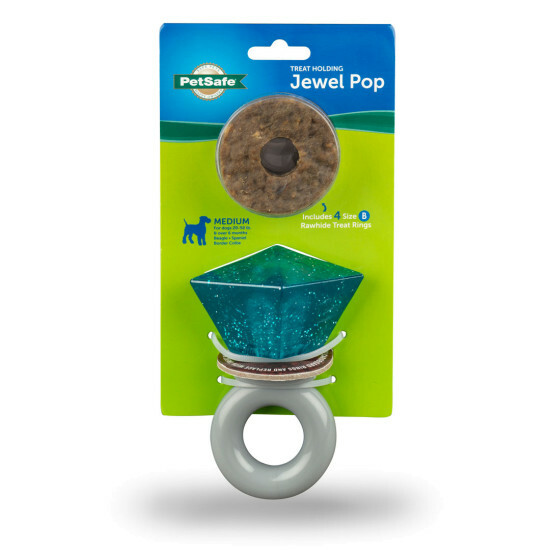 The Jewel Pop Toy comes with 4 PetSafe® rawhide treat rings and refills are available in a variety of flavors. This toy is dishwasher safe for easy cleaning; use the top rack for best results.